A lot of people assume wedding photography in India will be a bargain. If you’re one of them, this post is for you! Fret not though, there are deals to be had…but first! Disclaimer: This isn’t a post that justifies WHY wedding photography is expensive in the first place. There are plenty of posts online written by both brides and photographers – which explore both sides of the story. 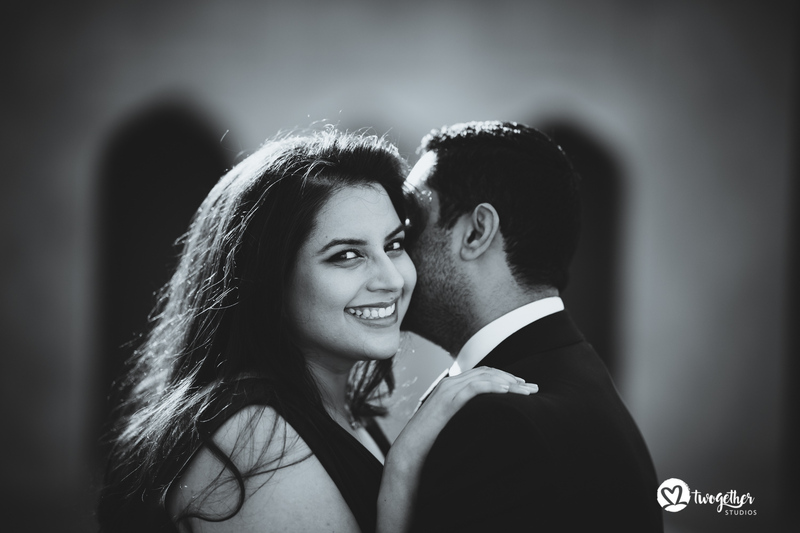 This post is only about wedding photography in India, and why it costs just as much here than it would anywhere in the world. Whether you live in India or not – if you’re Indian, you’ve been conditioned all your life to believe that things are cheaper in India. It’s a general mindset that we carry around with us; it’s the cushion we use to comfort ourselves with when we’re frustrated with the lack of infrastructure and the various other problems that plague our nation. The light at the end of the tunnel always is the fact that’s been drilled into our brains – things are cheaper in India, so forget about the problems you face – and enjoy! Sadly, this is not the case. The largely capitalist-economy driven lifestyle that we lead costs just as much here as it would anywhere else in the world (in many cases much more!). A meal for two in a reasonable restaurant in New Delhi will cost you just as much as it would in New York. The latest pair of Adidas running shoes will cost you a little more (at full retail price) as it would cost you in Switzerland. I’m not going into an item to item comparison (don’t even get me started on the cost of real estate, and how much it costs to buy an apartment in Gurgaon, when you can buy it at half the cost in Brooklyn) in this blog post, but let’s just suffice to say that unless you shun the city life and everything that goes with it, India is a bloody expensive country to live in. This reality comes as a fairly rude shock when couples who live in the west come back to India to get married. Expecting to get high quality images at a fraction of the cost as it would in the US or America (hey, it’s India! How expensive can it be? 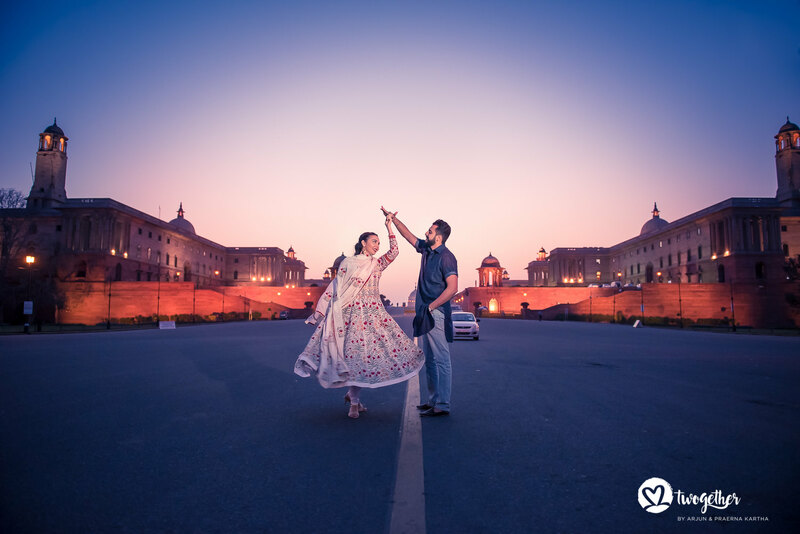 ), couples looking for wedding photographers in India are often bowled over when they realise that leading photographers charge $5,000 and above for a wedding. So I’m just going to come out and say it: Like most other commodities and services, wedding photography as a product costs just as much in India as it does anywhere else in the world. Of course, I’m only comparing apples to apples here. You can still get traditional wedding photography (or amateur wedding photographers who are starting out) at fairly reasonable rates, but that’s another story. Wedding photographers (at least the good ones) use the best gear. We can’t help it; the rigours of shooting a wedding call for high-grade professional quality camera bodies and lenses. We put our equipment through punishing assignments – they get exposed to the dust and rain, they get knocked about in a baarat, they get knocked about with people, things and other cameras and just about anything else you can think about. 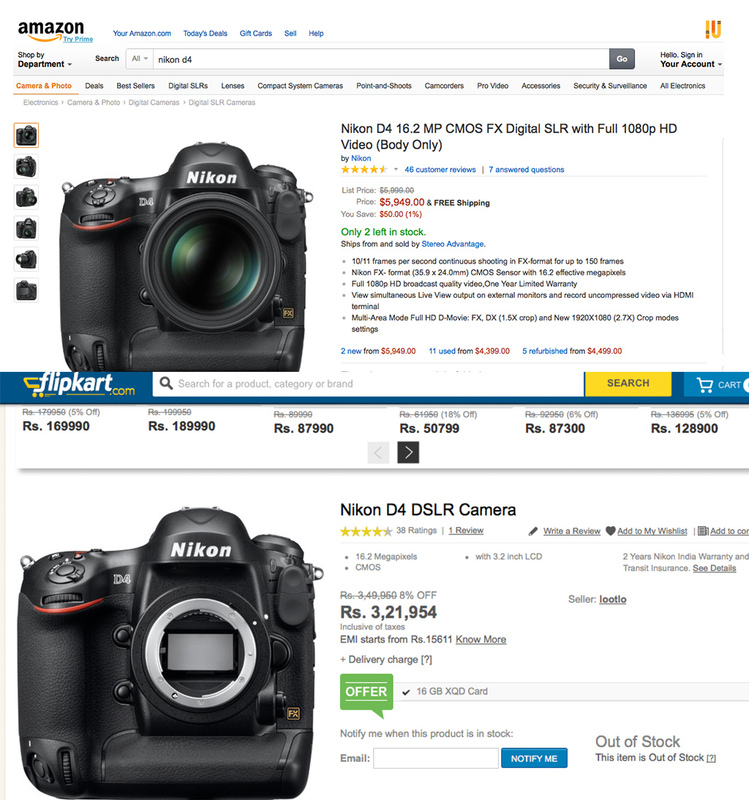 For the sake of comparison, here is a screengrab of the Nikon D4 (my favourite camera) in the US and in India. I could go into more examples (like how much lenses cost) but trust me, in most cases equipment costs just as much in India (and in some cases, more!). Photographers need to cover these costs. The cost-of-doing-business is a simple math formula that adds up all the fixed costs that you are likely to face while running a business. 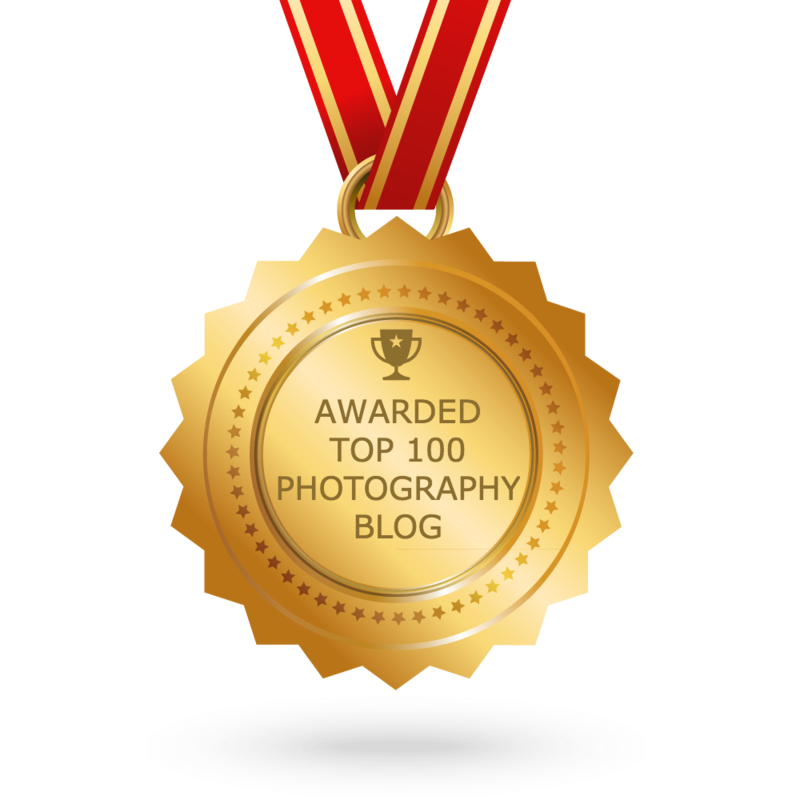 Make no mistake, professional photography is a business. You need to have an office (and pay rent), pay your electricity bills, pay your staff salaries, pay for internet, for the phone, internet hosting expenses, cost towards transportation, insurance, data backup, computing and a hundred other things I can’t even begin to think of right now. It’s a global marketplace now; most of the costs on our CODB lists are equal anywhere in the world. Just as the cost-of-doing-business is something that Indian photographers need to think of, we also need to earn enough to take care of our family! Being a photographer is a job like anything else. We still need to pay our home rent, pay for our kid’s education, pay our mortgage (or EMIs for the ridiculously overpriced apartment we bought – AARGH! ), save for the future and the zillion other costs that are involved in just having a normal life in the city. As I said in the beginning – having a normal life in India costs just as much as it does anywhere else; we need to earn a living just like any other photographer anywhere in the world. Apart from how much cameras and lenses cost, wedding photographers need to also stay invested in the best computers, best printers, state-of-the-art backup systems, backup power (ha! that’s an India only cost) and so on. Like most creative professions, we’re used to using a Mac system for our workflow. Here’s a quick snapshot of much much the latest Macbook pro costs in the US, and in India. 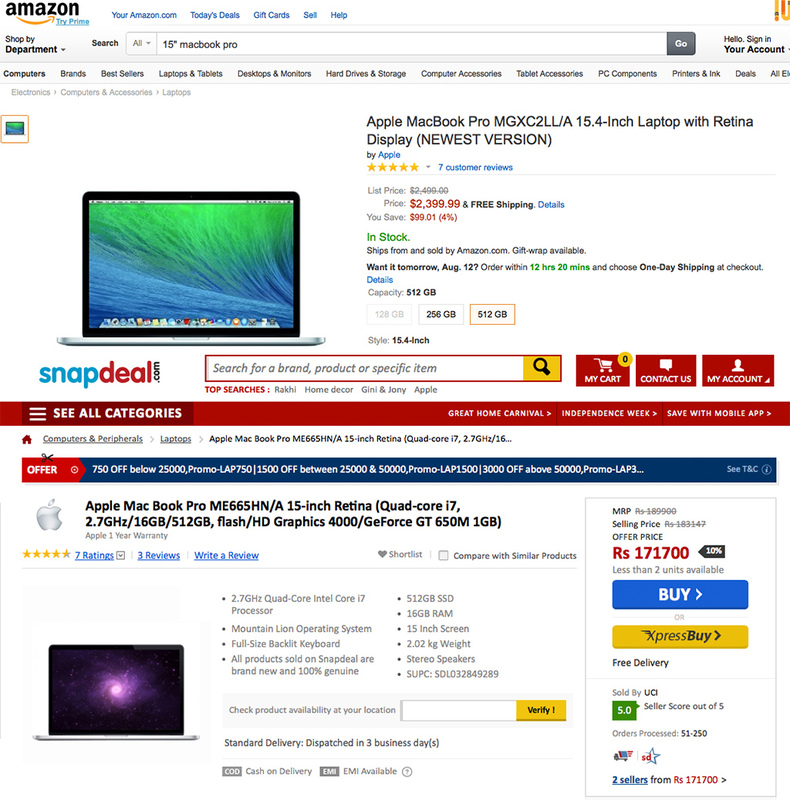 A 15″ MacBook Pro costs US $ 2,399 (= INR 1,46,000) in the US vs a whopping INR 1,71,000 in India. That’s a HUGE difference. And not to mention it takes ages for new products to find their way to India anyway. It’s not just computers – we’ve set up an entire business around photography, and we’ve invested in double redundancy – so that we can finish our backend work fast and efficiently. We’ve built our lives around providing client satisfaction – but like everything else, that comes at a cost! This is a really sore point. Abroad, wedding photographers (and all kinds of photographers) are fully covered by insurance. So in case the worst happens (rain, fire, theft and so on), all they need to do is approach their insurer with a claim, and hey presto – you get some amount of your investment back, so you’re never really at risk. This sadly isn’t the case in India. No insurance company insures cameras and camera equipment. This means, that if I get mugged (or held up along the highways of Uttar Pradesh) and someone steals all my camera gear – I am finished. I really am. I’ll lose everything. I won’t get a single rupee as compensation, I’ll lose all the tools that ensure my livelihood – and I’ll be out in the streets. If you think I’m being drastic; I’m really not. This is a constant fear I live with every day, and almost every photographer worth his salt will too. It’s just one of those risks you have to live with. 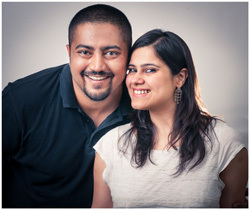 It’s worth it: Indian Wedding Photographers are amongst the best in the world! 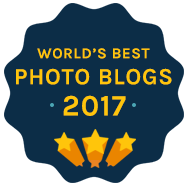 Indian wedding photographers are now part of international bodies like Fearless Photographers, the WPJA (Wedding Photojournalists Association) and the WPAI (Wedding Photographers Association of India) who award excellence in wedding photography based on global styles and standards. There’s a silver lining here though. All said and done, there’s still a deal to be had here. Indian weddings are big, fat, fun affairs – and they have the particular characteristic of going on for at least two days. Wedding photography packages for western weddings are typically for 6-8 hours of photography (the getting ready, the wedding and the following reception). Indian wedding photography packages are typically for anywhere between 18-35 hours of photography (spread over 2-3 days). In many cases, things run late and we hardly ever kick up a fuss about working overtime. I’ve been at weddings when the original schedule had things wrapping up at midnight and found myself at 5 in the morning waiting for the vidai to start (the wedding ended at 7 am – I had been on my feet since 8 am the previous day, and worked 24-hours non-stop). If you think I’m wrong and wedding photography in India is indeed cheaper, let me know below. Coming soon on the blog: How to get great wedding photos on a budget, and how to sort the wheat from the chaff: how to differentiate experienced photographers from the imposters.